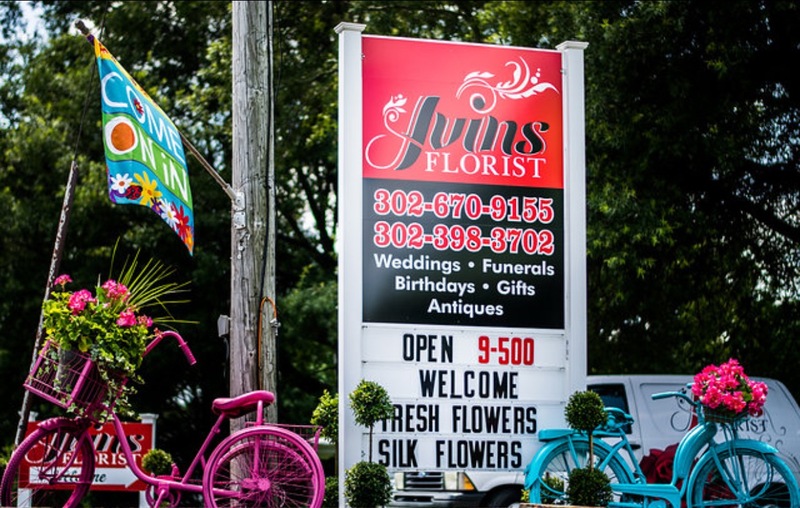 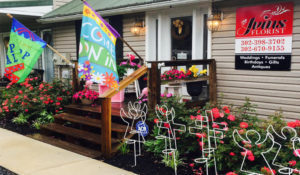 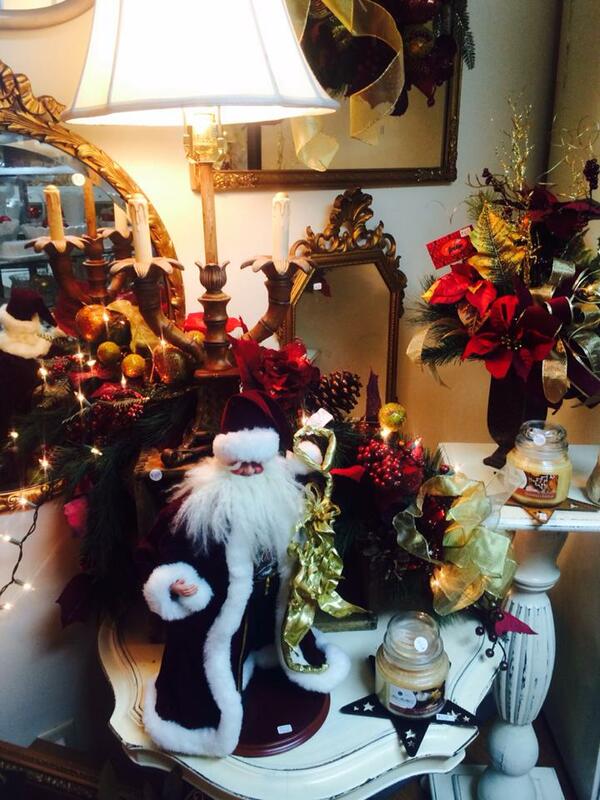 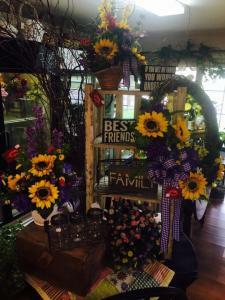 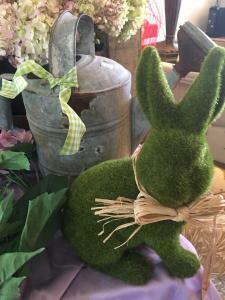 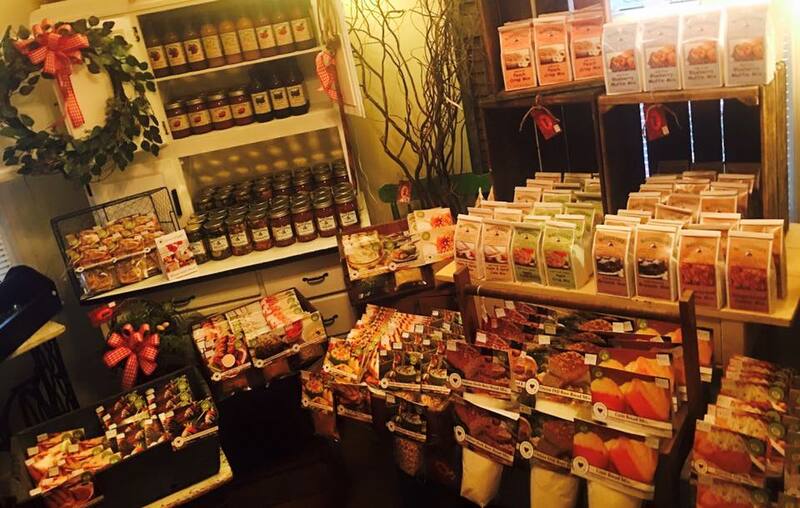 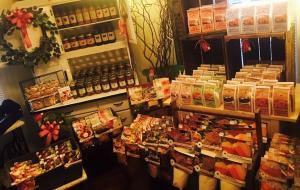 Ivins Florist Gift Shop is one of Delaware’s finest! 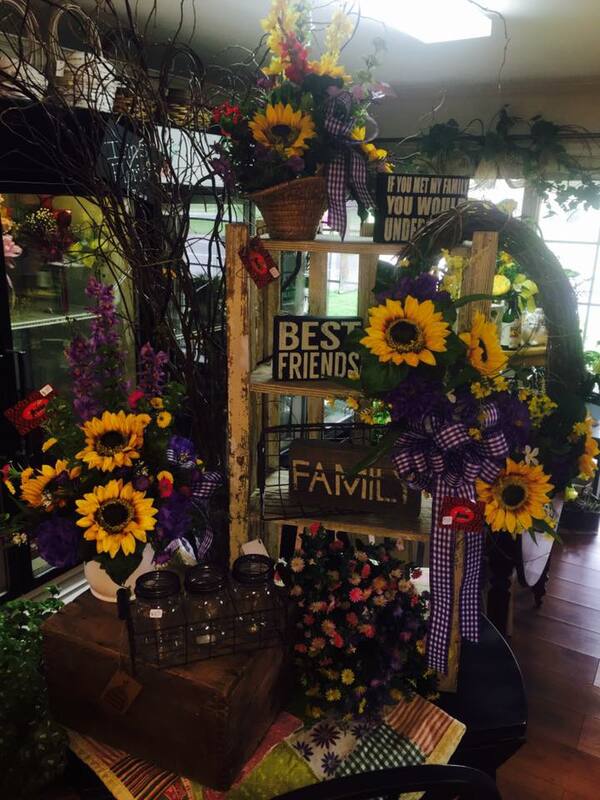 We invite you to the warm and friendly environment and to meet our wonderful staff while visiting! 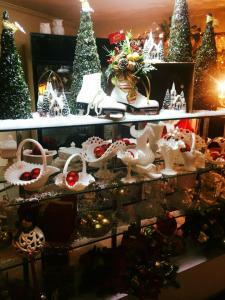 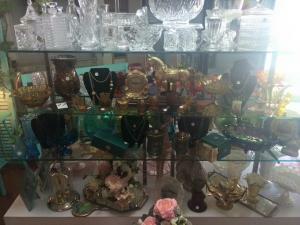 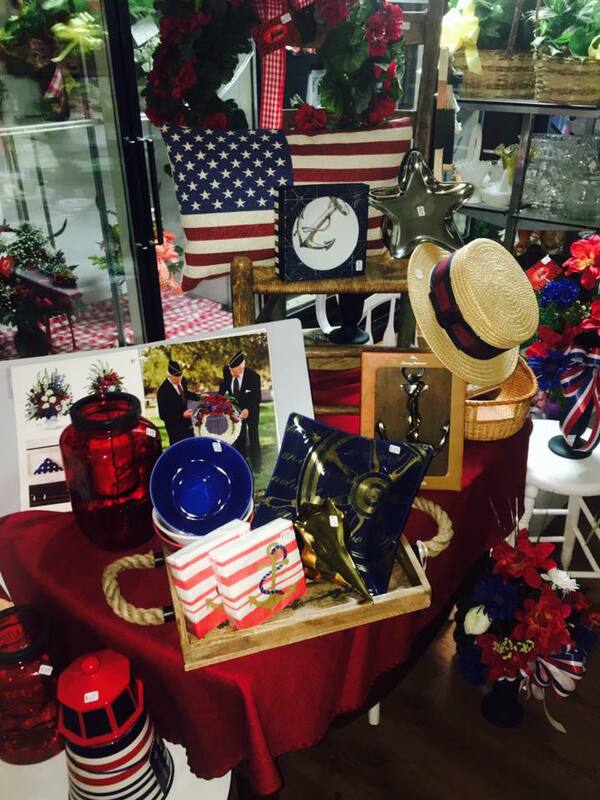 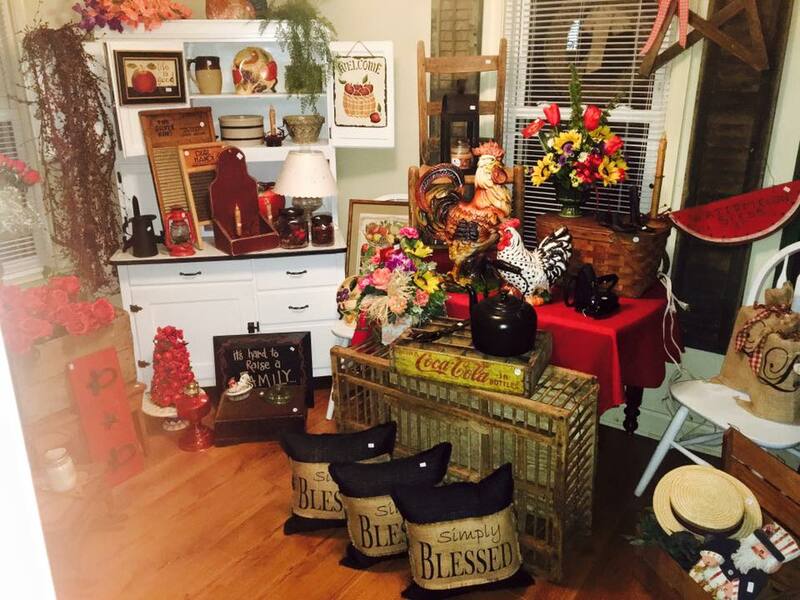 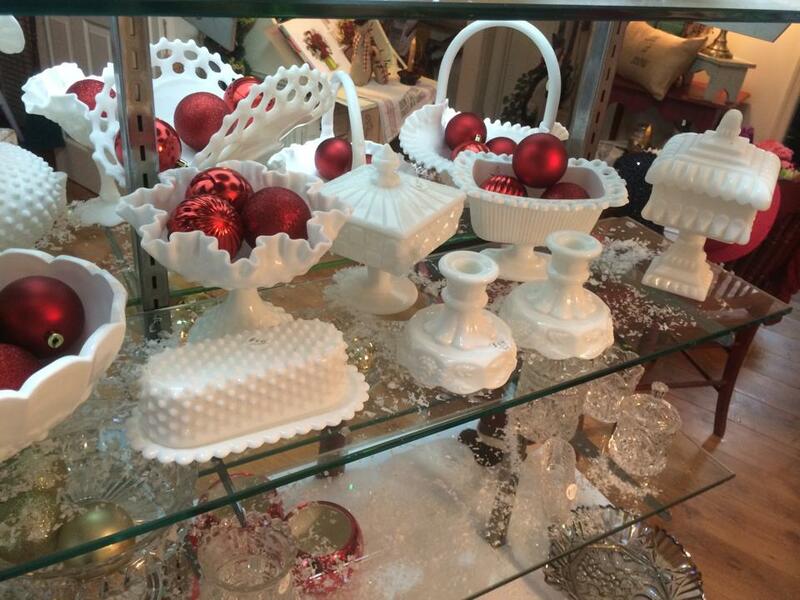 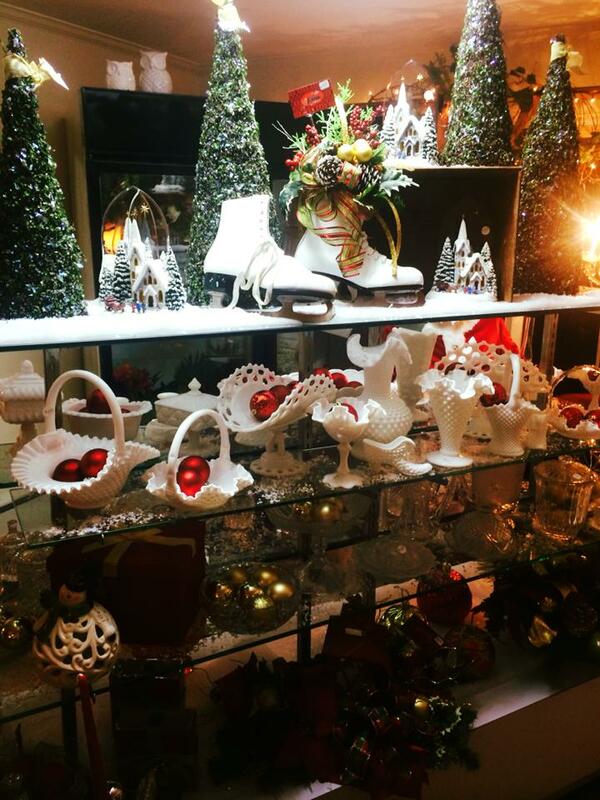 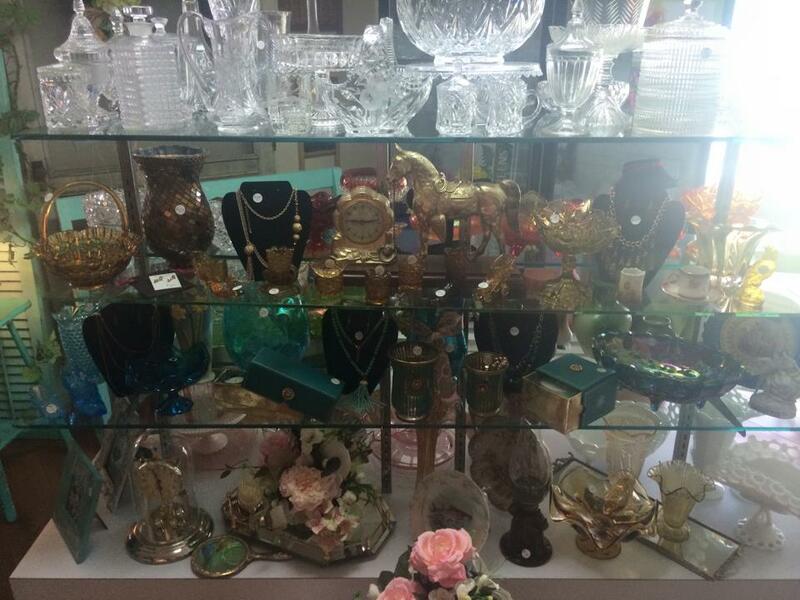 You will find everything from tokens of appreciation, to home decor, holiday decorations, arrangements, and antiques. Make plans to stop in today!